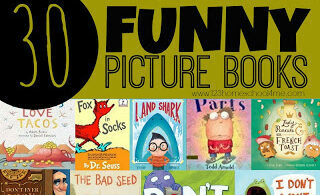 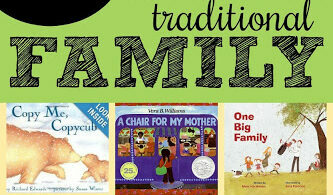 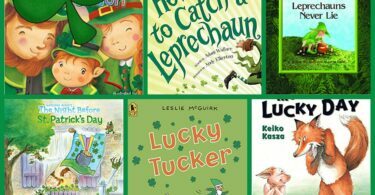 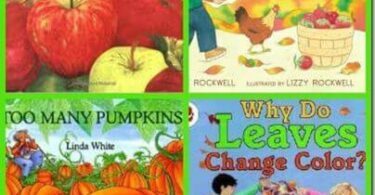 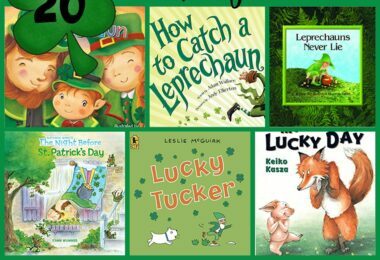 Kids will have fun celebrating St. Patricks Day with these fun, clever books for kids. 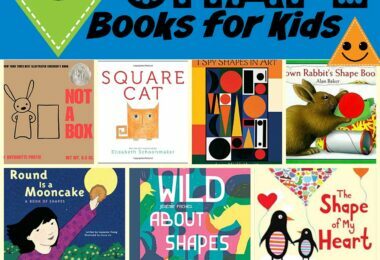 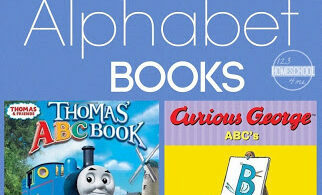 Kids will have fun learning about shapes with these fun, engaging shape books for kids. 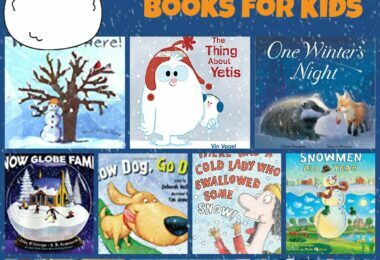 From snowman, the first snow, winter animals, and more…. 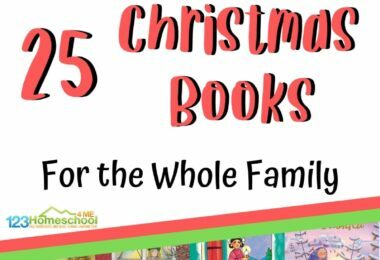 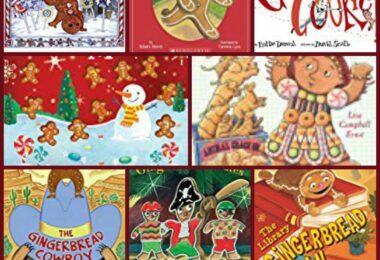 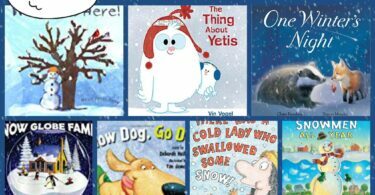 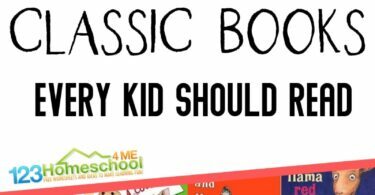 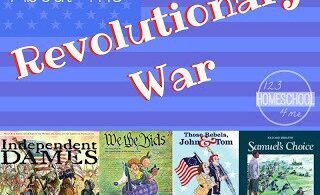 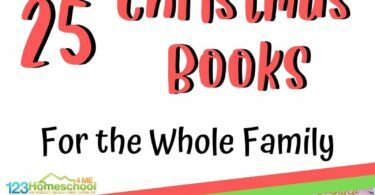 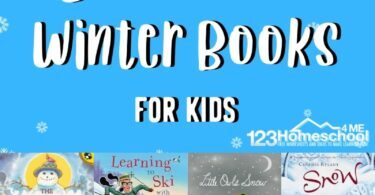 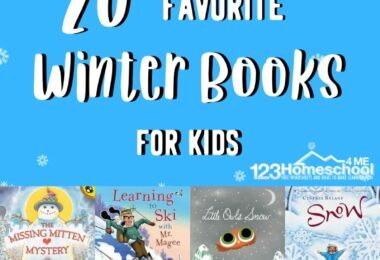 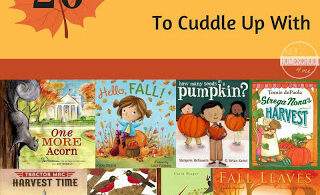 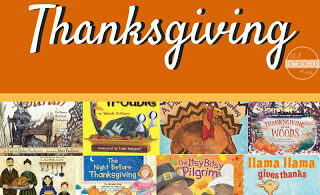 kids of all ages will love these Must Read Winter Books for Kids of all ages. 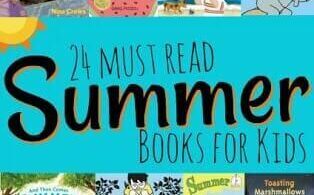 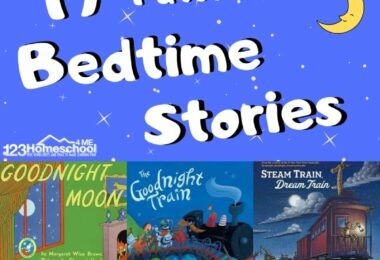 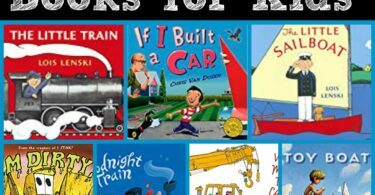 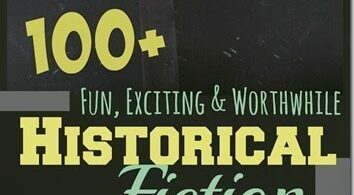 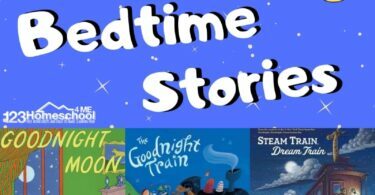 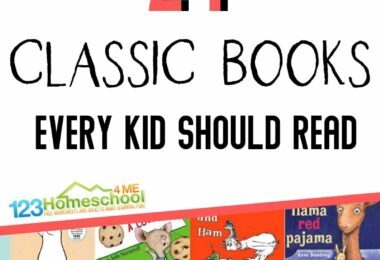 Kids will have fun traveling along with these fun, creative, and unique Transportation Books for Kids. 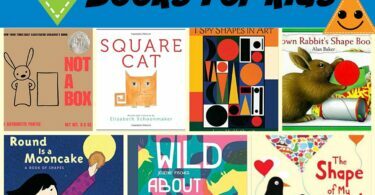 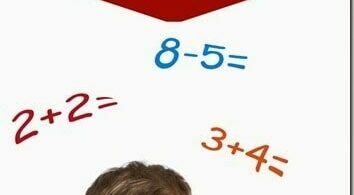 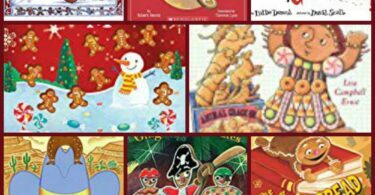 A collection of fun math picture books for lower elementary (K-3rd grade) covering fractions, subtraction, measurement, graphs, shapes, even/odd, and more!